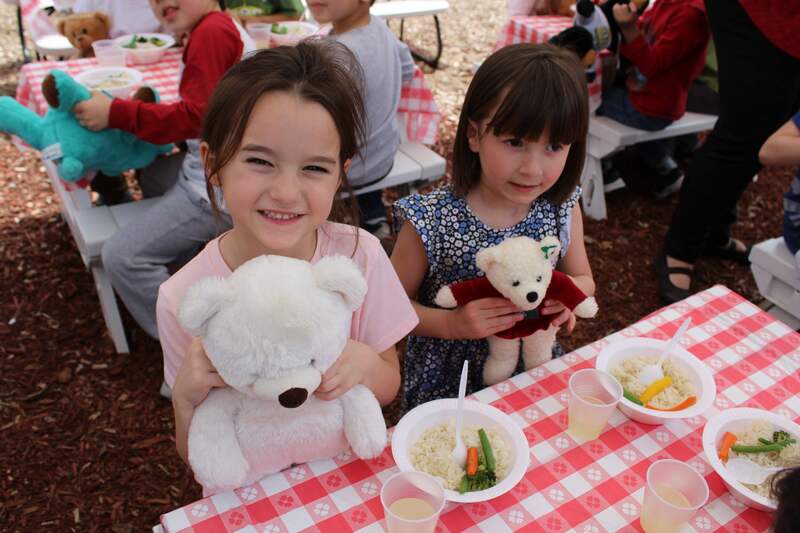 The beautiful Spring weather on Friday was a cause for celebration. 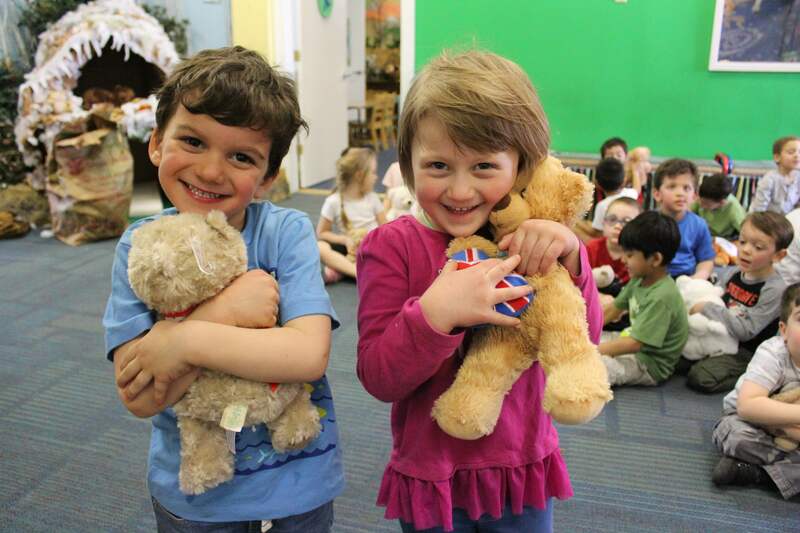 Especially because our Teddy Bears finally woke up from Hibernation! 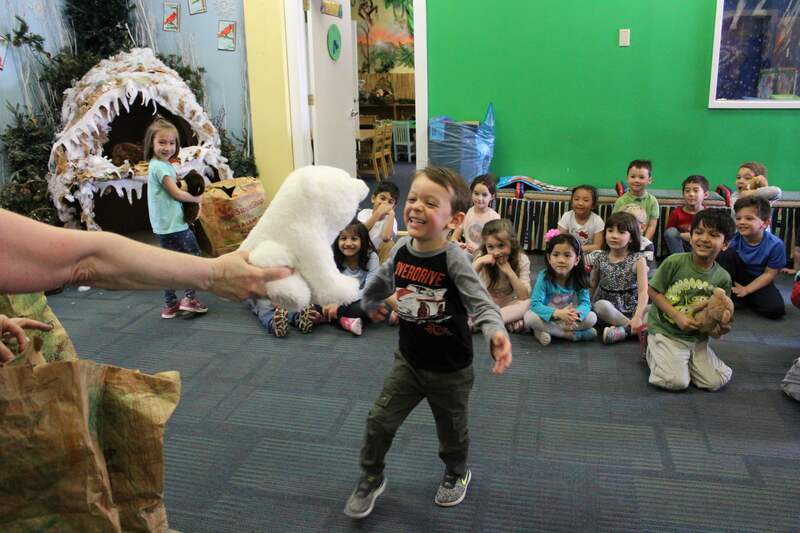 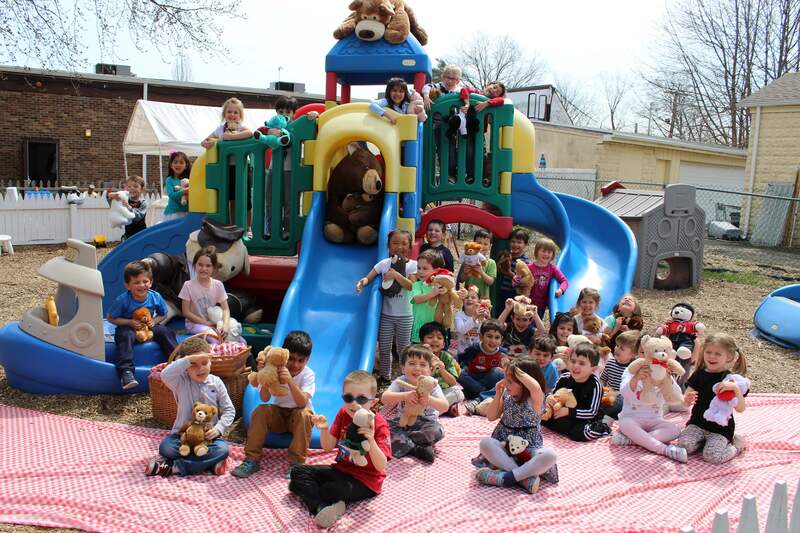 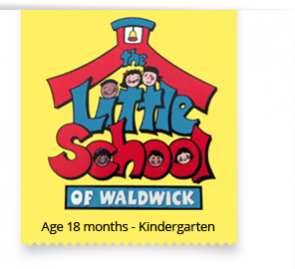 Here at the Little School of Waldwick, we enjoyed a picnic lunch with our bears as they emerged from their Winter Hibernation Cave. 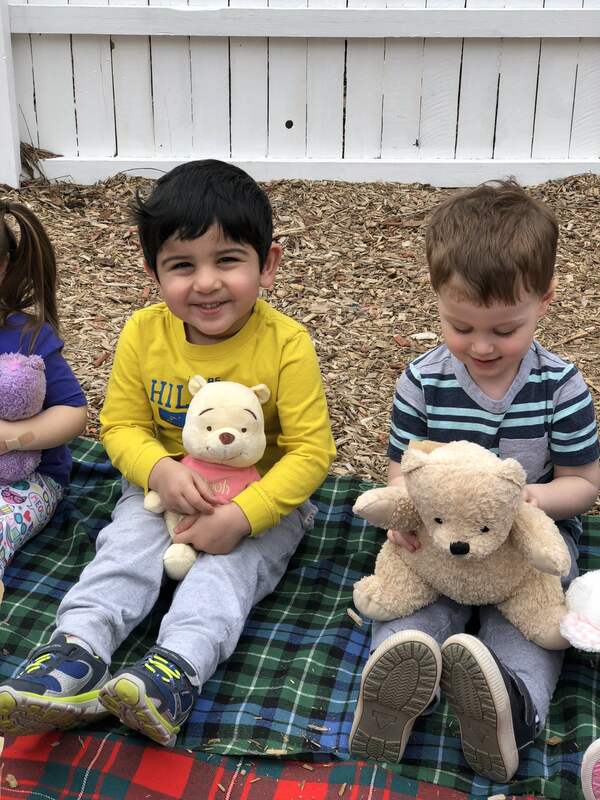 Our afternoon, preschool enrichment class had a special spelling Egg Hunt to find the letters H-O-P as we hop into Spring! 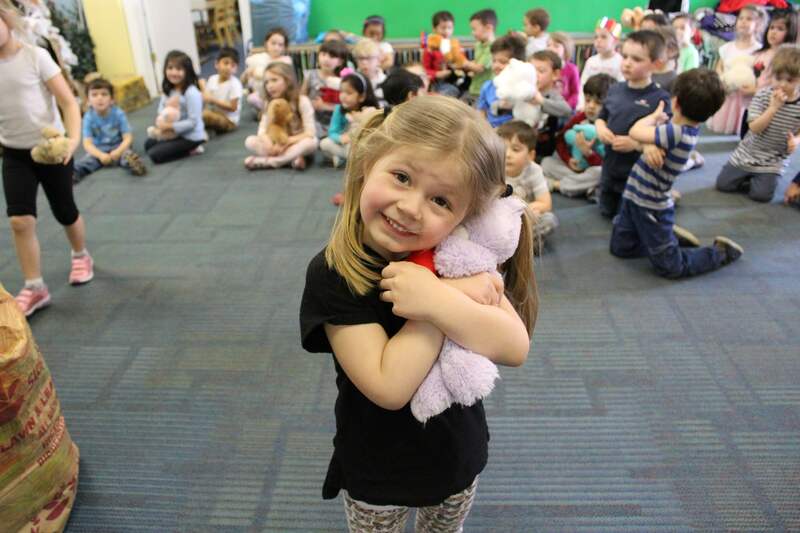 Click the link to see pictures from our special spring day!